The WWI set horror comes to DVD and Digital in May. 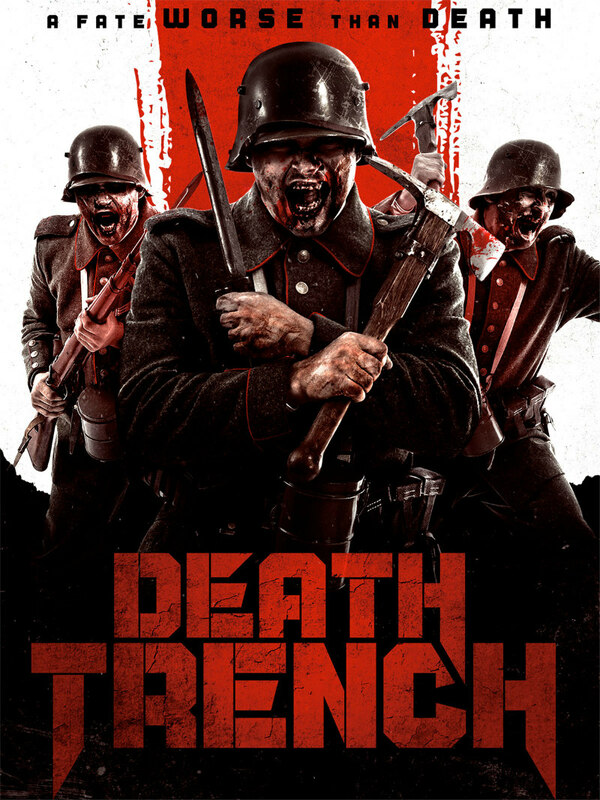 Death Trench is the latest horror movie to combine supernatural shocks with the real horrors of war. 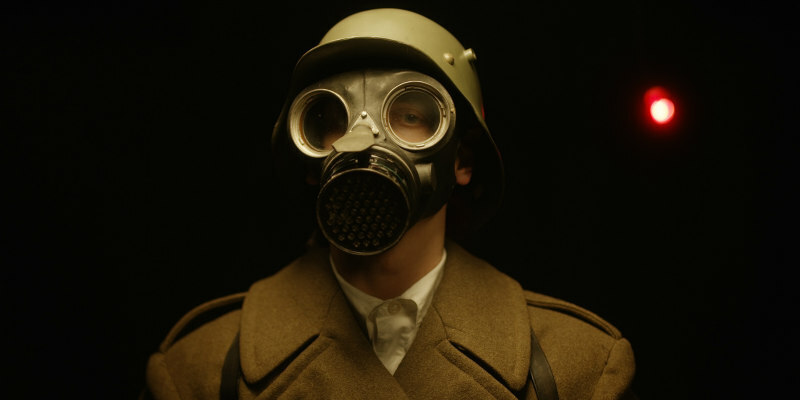 Directed by Leo Scherman, the film is set at the close of WWI and follows a group of Allied soldiers who find themselves trapped 100 feet below the trenches with a horde of biologically infected killers. Rossif Sutherland, Robert Stadlober and Charlie Carrick star. Signature Entertainment releases Death Trench on DVD and Digital from 6th May. You can pre-order on Amazon here. INGLORIOUS BASTARDS meets OVERLORD meets OUTPOST in this terrifying, blood-soaked, gore-filled, stomach-churning zombie horror. In the final days of WWI a shell-shocked tunneller leads an Allied team into a hidden German base… 100 hundred feet below the trenches. The Germans have lost control of a highly contagious biological weapon that turns its victims into deranged killers. The Allies find themselves trapped underground with hordes of the infected, a rapidly spreading disease and a team of German Stormtroopers dispatched to clean up the mess. The only thing more terrifying, is what lies beneath it.